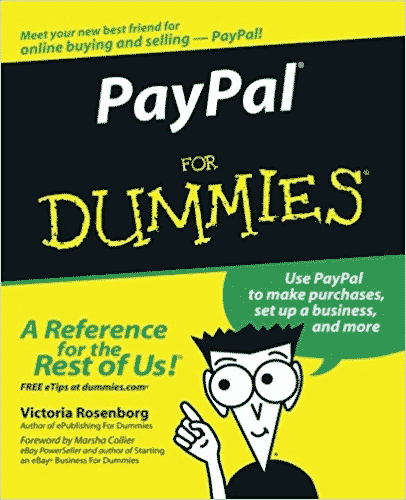 PayPal’s a practical partner, and this handy handbook introduces you to its many identities. 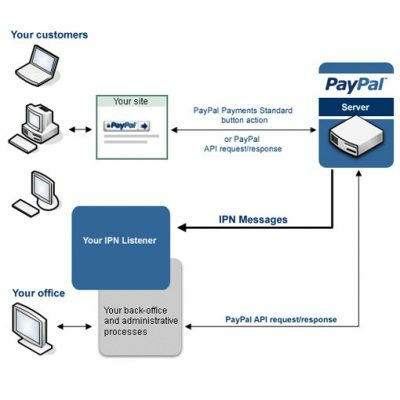 It can act as your banker, charge card, cashier, shipping clerk, and a whole lot more. 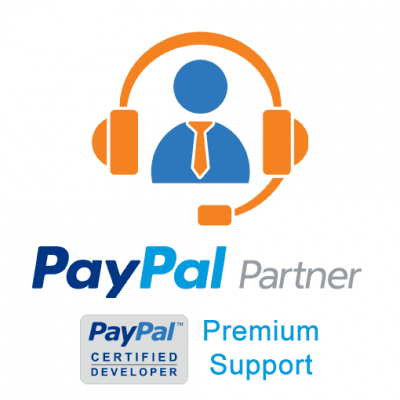 Here’s how to set up and use your account, plus tips on adding PayPal to your business Web site and even exploring its PayPal Web Services.